And from the Royal family comes news about medical cannabis consumption when needed. It is said that Queen Victoria of England, under the prescription of the real doctor Sir Russell Reynolds, made use of cannabis to alleviate the pain caused by menstrual cramps. It was one of the first officially documented users of therapeutic cannabis. And always from England come enormous satisfaction. 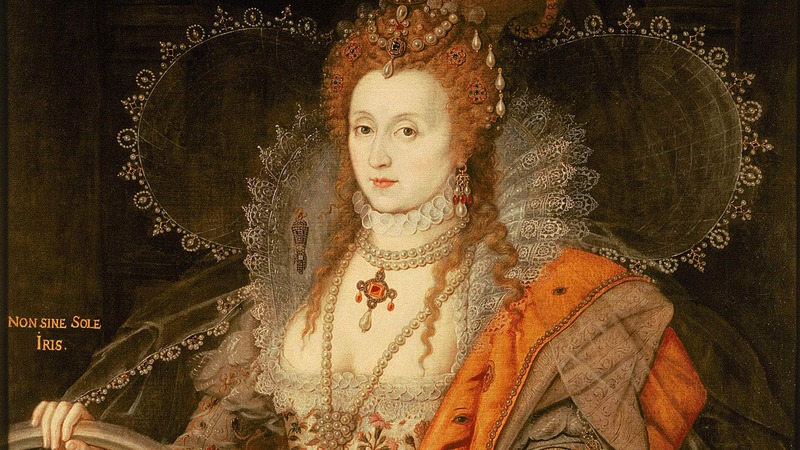 Indeed, Queen Elizabeth I even issued a law that enshrined that every farmer with more than 60 acres of land had the obligation to grow hemp. Penalty: a fine of 5 pounds. His majesty, in the present day, would be a woman fighting for legalization. Queens of other times! Buy Queen Mother Medical Cannabis.